2016 ENTRIES ARE NOW OPEN! Across the weekend of 12-13 November 2016, the beautiful town of Bundanoon in the New South Wales Southern Highlands, which includes the Pearl iZUMi Bundy Run – a trail run launched in 2015 to showcase the area’s natural beauty and incredible views. The Pearl iZUMi Bundy Run takes trail runners from the centre of town and into the Morton National Park, a wilderness area hugging the southern side of the town and including lush bushland, quiet streams, soaring cliffs and inaccessible valleys. 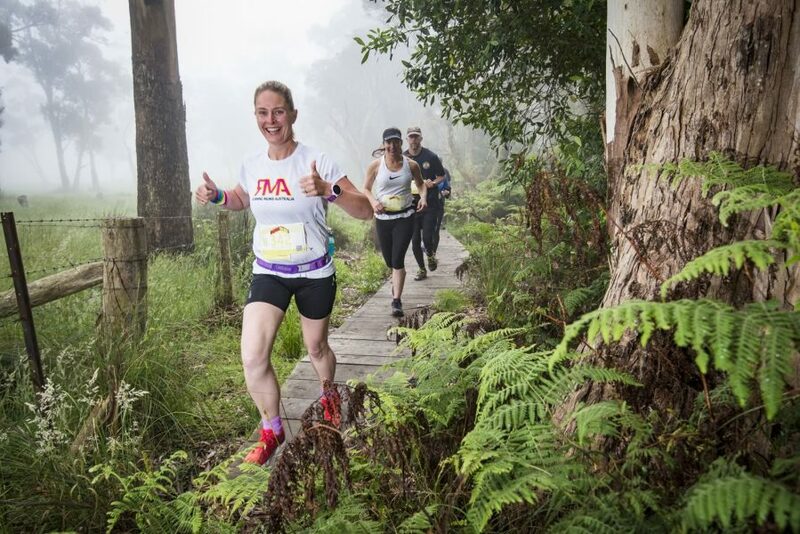 Runners will race through locations including Fairy Bower, The Amphitheatre, Glow Worm Trail and Sunrise Lookout, providing an absolute best-of-the-best visual tour with spectacular outlooks across the course. In 2016 the Pearl iZUMi Bundy Run gives trail runners the opportunity to challenging themselves across one of three course distances including The Teaser (6km), Quarter Marathon (10.5km) and Half Marathon (21km). Each distance designed to test skill and endurance with 185m, 400m and 800m climbing in the three distances respectively. The Pearl iZUMi Bundy Run will once again have a Saturday afternoon start of 4pm, giving trail runners the opportunity to register and take in the vibe of the event hub of Sponsor pop-up stalls. The event will conclude with a free dinner for all participants, whilst winner presentations are made. We look forward to welcoming lovers of outdoor adventures to this exciting weekend of off-road events across 12-13 November 2016. 2016 Highland Fling Entries Open!